You may believe that you’re evading sun spots by staying indoors or out of direct sunlight. Unfortunately, ultraviolet rays (UV) can pass through glass and other materials, meaning you can still develop sun damage even when you always sit by a window or in your car. Sun damage isn’t always evident in the short-term. The reason they’re called age spots is that they typically occur from sun exposure over time, meaning you probably won’t see the damage until later in life. While you can’t undo skin damage, you can treat your skin to remove pigmentation at the deepest layers. At Cutis Aesthetic Clinic, we offer several effective treatment options to remove pigmentation on face, neck and body. Available by prescription only, the Dr. Sylvia Advanced Clear Skin Program is an effective at-home treatment for dark spots on skin. This powerful skin care program is formulated with hydroquinone, a skin lightening agent designed to stimulate new collagen growth and block the melanin production responsible for pigmentation. While you can benefit from using all five parts of the program, products 3, 4, and 5 are the most useful for reducing the appearance of age spots and other brown spots on face. The third step of the Dr. Sylvia Advanced Clear Skin Program after cleansing and toning is the Skin Lightener – 3. This skin lightening cream contains 4 percent hydroquinone used for the correction of unwanted pigmentation in the top layer of the skin such as freckles and age spots. The fourth step, Exfoliator Forte – 4, contains 14 percent alpha-hydroxy acid to improve your skin’s skin texture. The final step, Balancer – 5, contains 4 percent hydroquinone to help lighten dark areas in the deeper layers of the skin. It also doubles as an enriching agent. If you desire faster results, a pigmentation removal treatment like the Limelight Facial may be just what you need to eliminate troublesome sun spots. 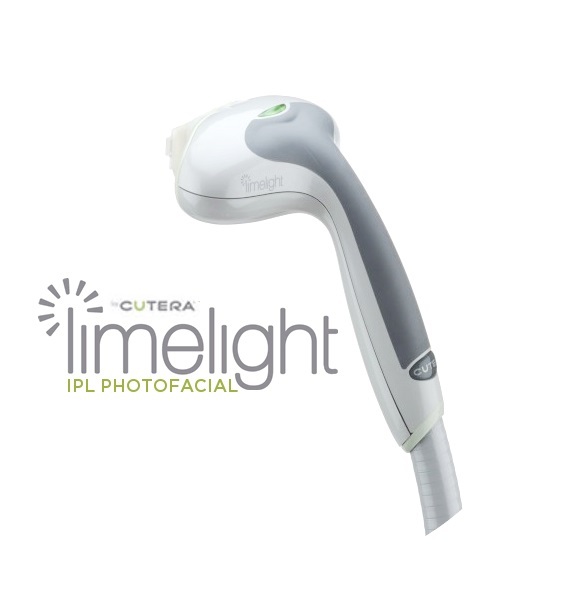 The Cutera Limelight is a non-invasive light treatment designed to reduce pigmentations, redness, and sun damage at the skin’s surface. During treatment, pulses of light are directed at the skin. This laser pigmentation treatment takes approximately an hour to complete. Results can be seen after one to three weeks. The Limelight Facial is an excellent option if you wish to remove age spots from any part of your face, neck, or décolleté. Even light brown spots that are difficult to remove with other treatments often respond well to Limelight. While the hyperpigmentation treatment is typically not painful, it can cause a minor stinging or pinching sensation as the light pulses impact the skin. In addition to brown spots, a Limelight Facial can help reduce the appearance of telangiectasia (tiny veins). 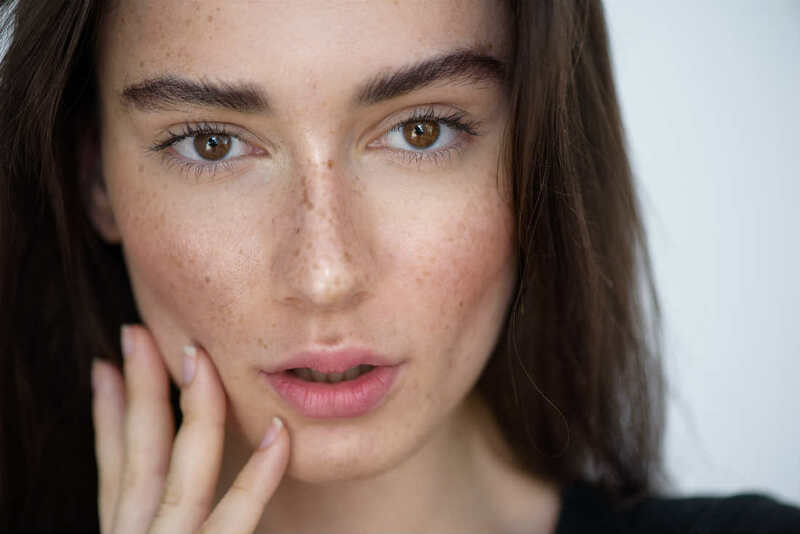 Age spots, freckles, and other types of pigmentation that develops on the skin are a result of cellular damage caused by sun exposure, aging, environmental factors, and genetics. At the Cutis Aesthetic Clinic, we offer several treatment options for treating hyperpigmentation, such as the Cutis Crystal Peel, VI Peel, and the Pearl Resurfacing Treatment. In some instances, a combination of treatments may be needed. To book an appointment with our skin specialist in Singapore, contact our office today.